Learn simple yoga practices that anyone can do to reduce stress and improve mental, emotional, and physical health. 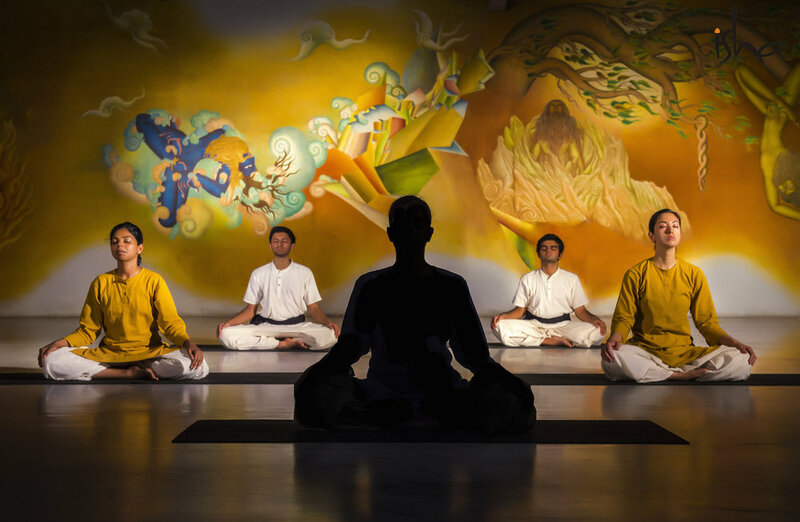 A gradual introduction to yoga over the course of six sessions. Perfect for beginners. Refresh and refine your practice. For those who have already learned Surya Kriya. Refresh and refine your practice. For those who have already learned Angamardana. An opportunity to practice Surya Kriya and/or Yogasanas together in a supportive environment. 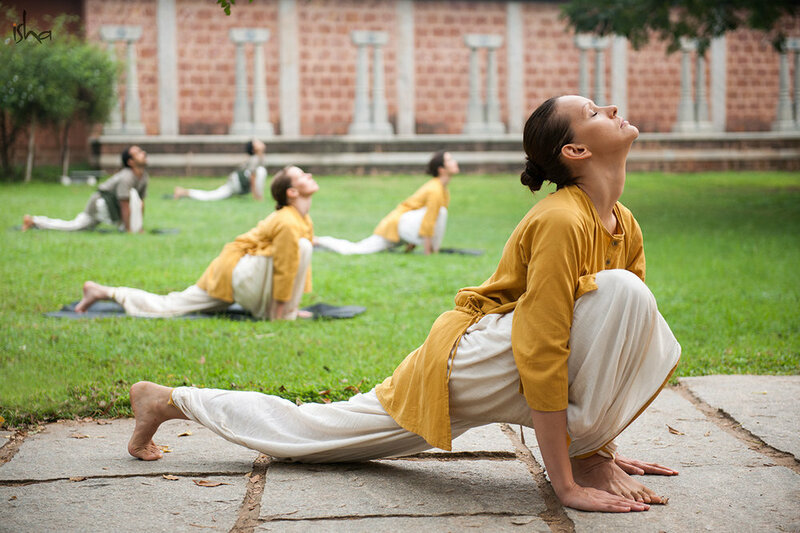 We offer classical hatha yoga in its purest and most potent form. 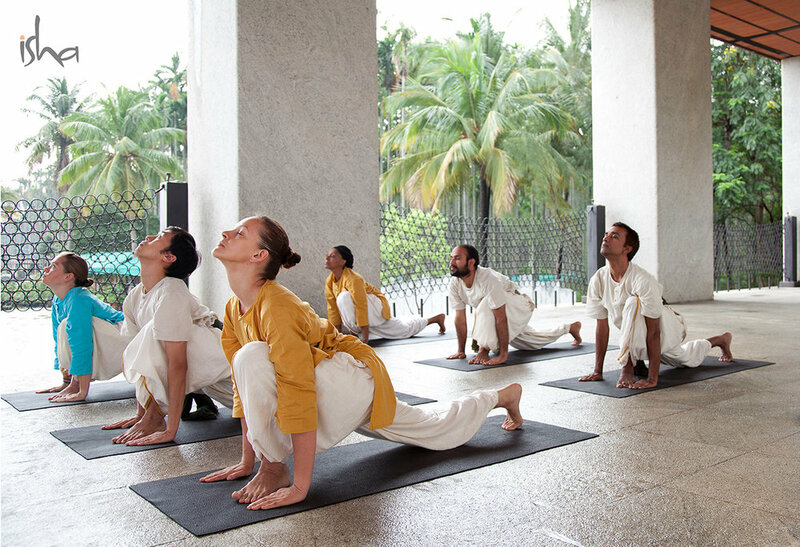 Our teachers are trained at the Isha Hatha School of Yoga, in Coimbatore, India, and each is certified with over 1750 hours of training. Our classes can be customized to fit your time constraints, health conditions, or physical limitations.